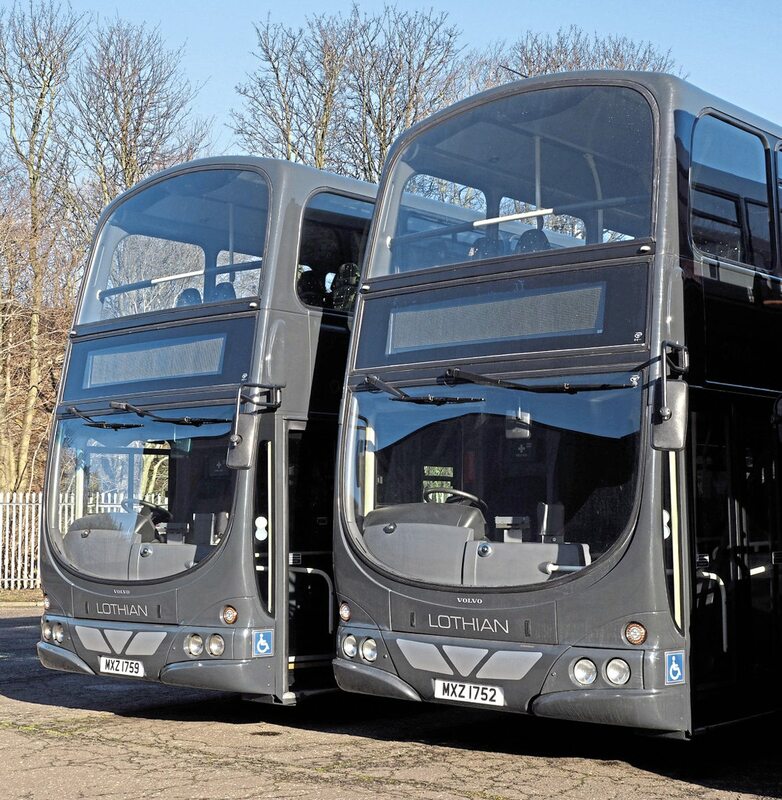 Starting a modern coach operation from scratch was never going to be easy, but Lothian Motorcoaches is making steady progress. 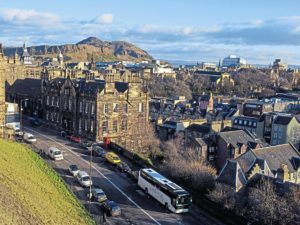 Bus and Coach Buyer catches up with its Coaching and Touring Manager, Willie Hamilton, who says that a phrase used at a conference caught his imagination. Building a business from the ground up may be a titanic task but it comes with some advantages. 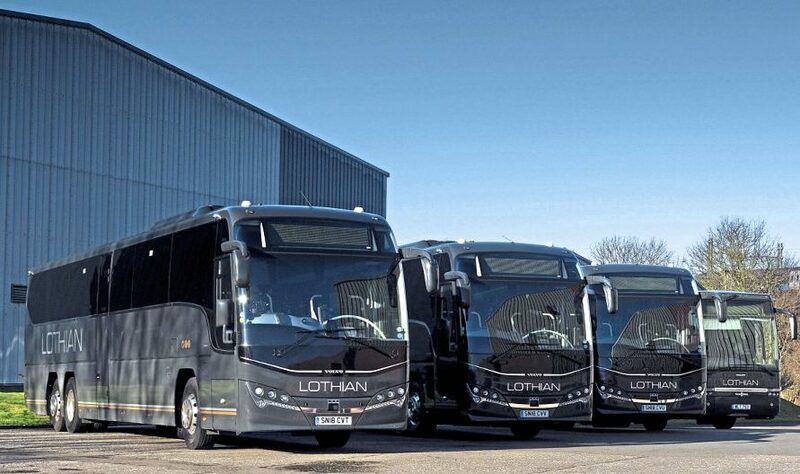 Lothian Motorcoaches launched itself on to the Edinburgh market last summer, but operating from spare space in one of Lothian’s depots. Now, it’s about to begin work developing its own home in Newbridge, a stones’ throw from Edinburgh Airport. It has its work cut out. 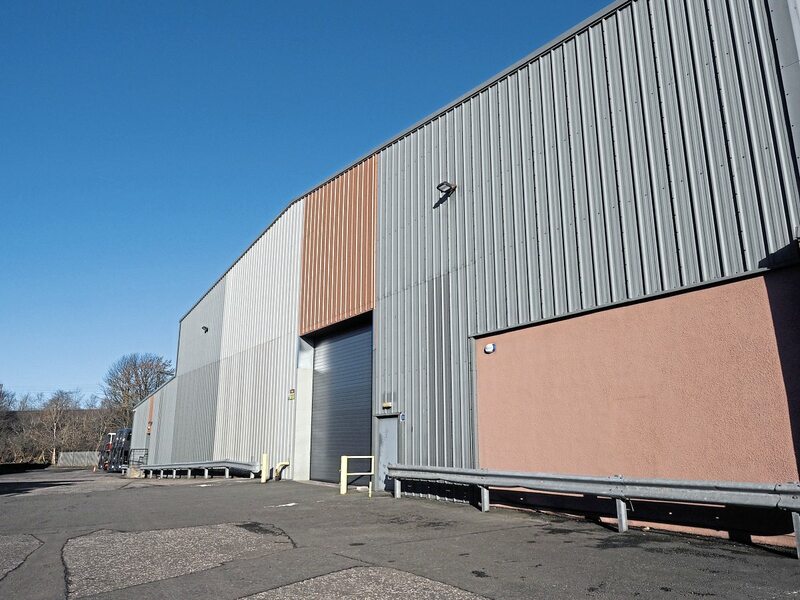 The former Scotyre warehouse and distribution centre is certainly a blank canvas, with a huge, single-span space largely empty and acres of parking still available as it begins building its fleet. 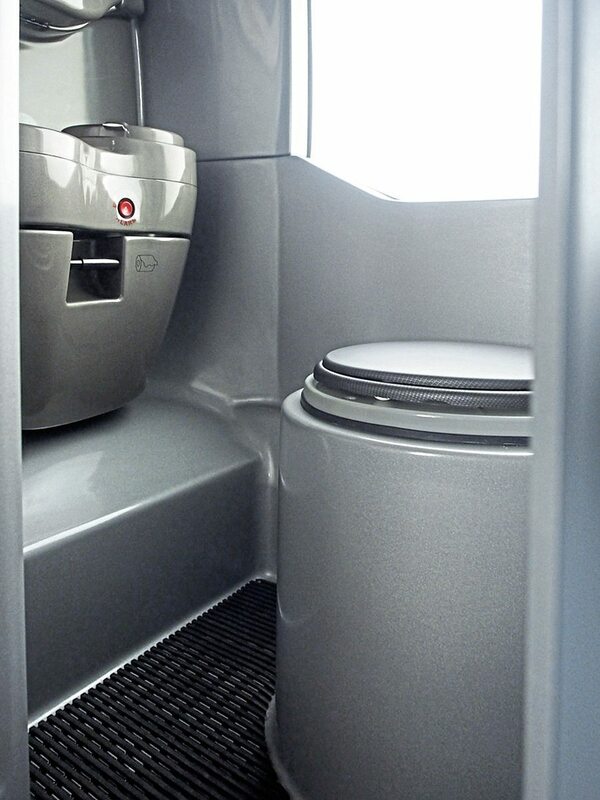 But, of course, it also has the advantage of carrying no baggage; the business itself being a blank canvas. Its Coaching and Touring Manager, Willie Hamilton, is starting as he means the business to go on. 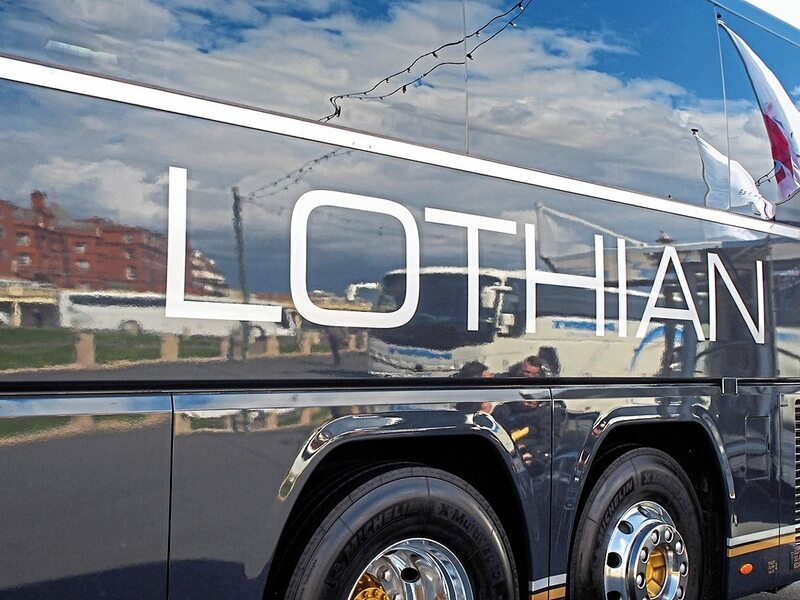 He occupies a corner of the open-plan office, in among the rest of the office staff, and ‘them and us’ is simply not part of the Lothian Motorcoaches’ vocabulary. 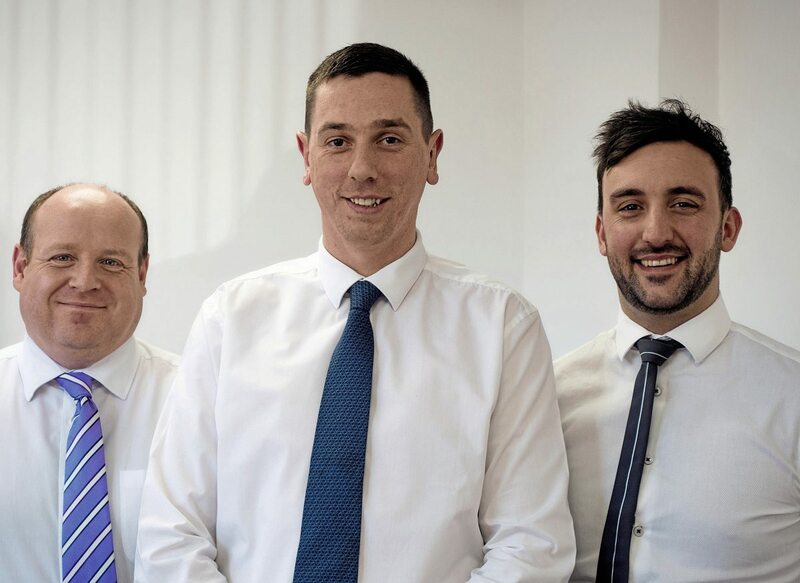 Willie’s determined that everyone is part of a team, and takes joint responsibility for every aspect of the company’s performance. This manifests itself in some surprising ways. For example, as far as Willie’s concerned, he can’t have too many Transport Managers. Willie is the nominated TM, but the rest of the management team is also being put through the CPC. Sean McCormack, the Sales and Operations Supervisor, is being put through the test, and Assistant Coaching and Touring Manager Kevin Slater is next. There’s a cost, of course, but the benefit will be complete compliance, with many pairs of eyes on the task. The 61-seat Panthers were backed up by three refurbished B12B Van Hool Acrons and ten 77-seat Wrights Gemini buses, defleeted from Lothian and fully refurbished by Thorntons of Ashington, Co Durham, with high-back coach seats. 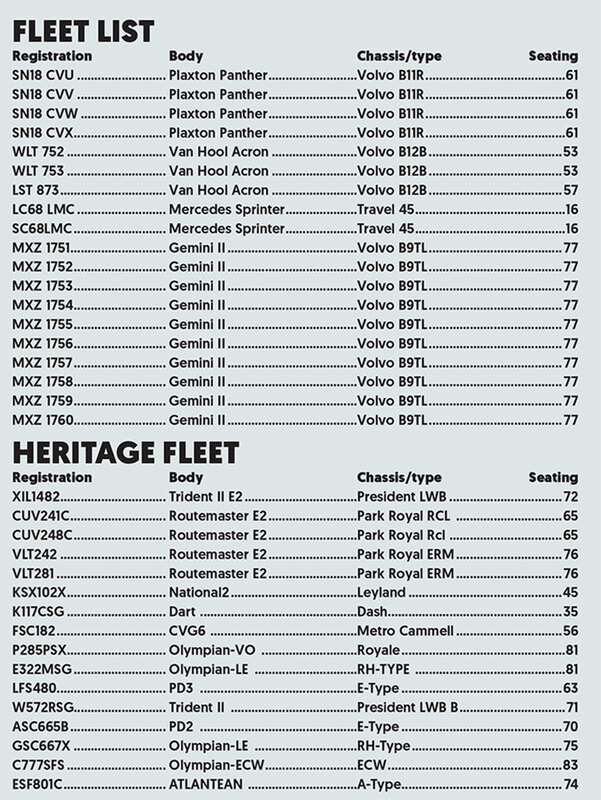 The buses are, of course, used for short, high-volume, low-cost transfers. 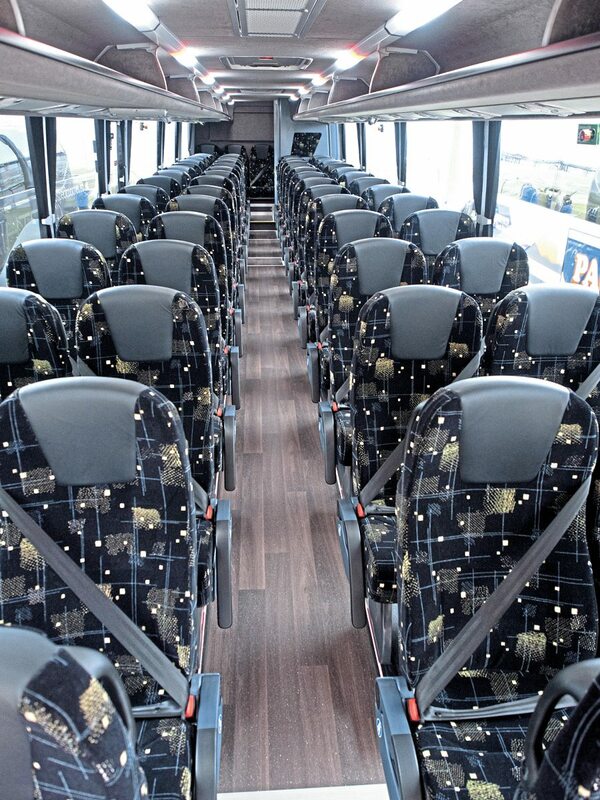 Two EvoBus-supplied Sprinter Transfers with 18 seats have latterly joined the throng, and are proving very popular. 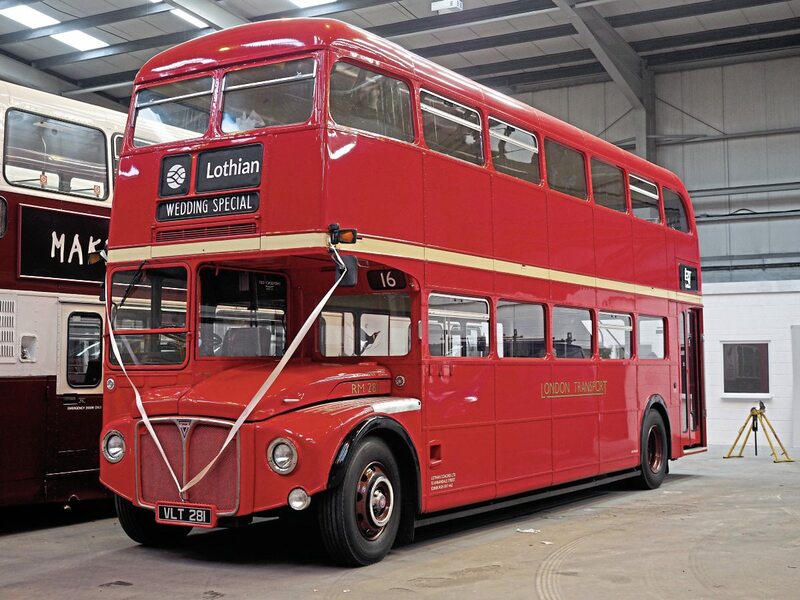 The fleet also includes no fewer than four Routemasters, rebuilt by Lothian’s Seafield workshops to a very high standard. They are picking up increasing amounts of nostalgia work, especially in the wedding market. 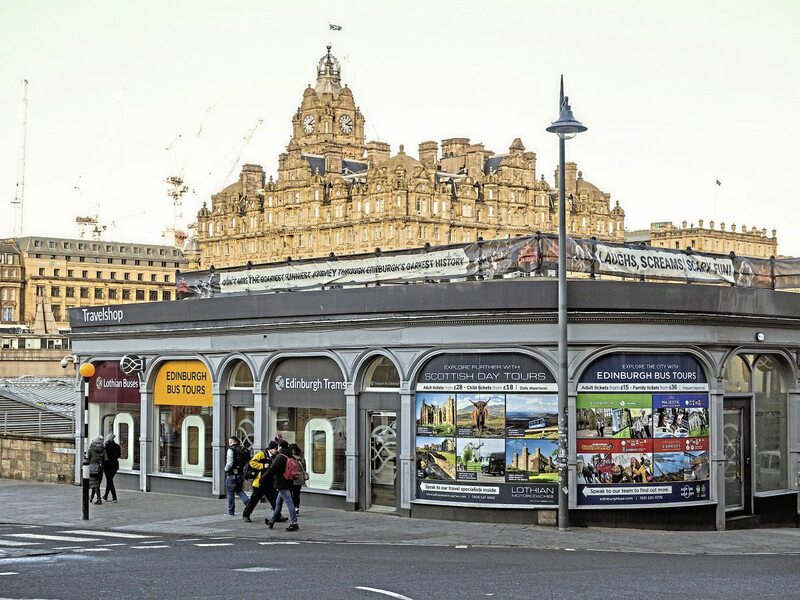 The front-line coaches default to the burgeoning day tour programme, which Lothian markets through its travel shop near Waverley rail station – sited between the Royal Mile and the city’s shopping mecca, Princes Street – but also through leafletting Lothian’s extensive open-top tour operation. At 61 seats and a £28 starting price for a day tour, the potential for profit is obvious. All the day tours are double-manned, with a professional guide and a driver aboard. 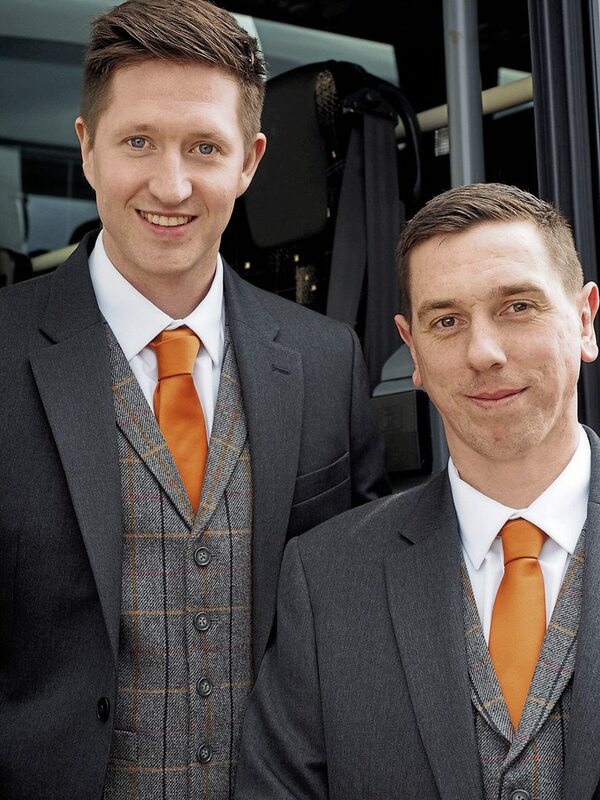 Naturally, the tours sell ‘Scottishness’ so the tour teams sport a modern take on tweed and tartan, the uniforms designed and supplied by Pride & Joy Clothing to be both smart and comfortable. “When we launched in June last year, the day tour programme was the baseline for the operation,” says Willie. 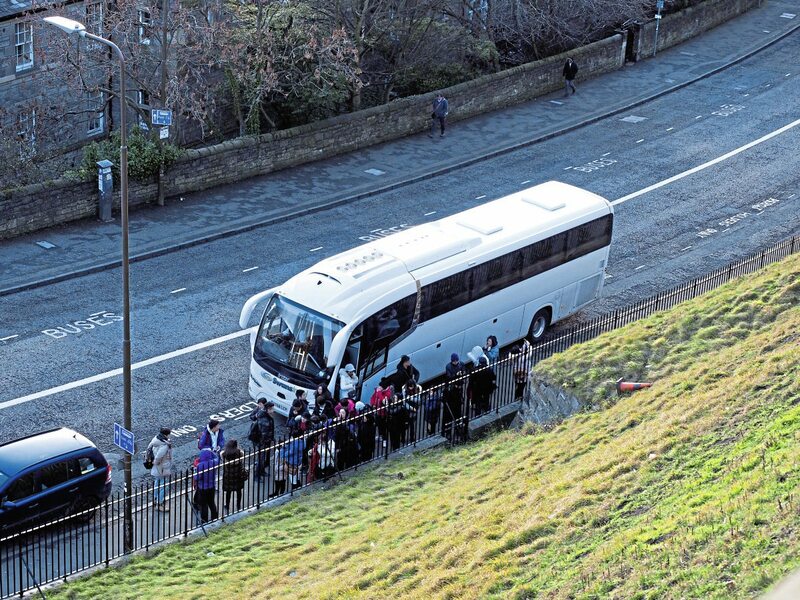 “In Edinburgh in recent years, tourism has been booming but we also wanted to provide for the local hire market. 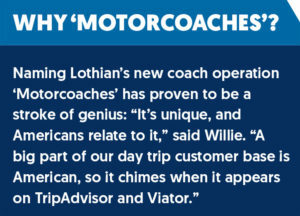 One of Willie’s primary aims from the start was to recruit the best team of people possible – and train them if necessary – to complement the Motorcoaches offering: “I saw Bernard Donohue, Chairman of the Tourism Alliance, speak at a conference, and he used the phrase ‘Staff, not stuff’ to explain that it doesn’t matter what you have materially to offer, people’s memories will be formed by how your staff treat them. “Bernard nailed it for me; getting someone to drive a bus is easy, but finding people with the mentality to create memories is the key. Willie’s passion for team working is partly explained by his life experience. He served with the infantry of The Royal Scots Regiment, latterly merged into The Royal Regiment of Scotland. Willie served from 2004 to 2008, including two tours in Iraq, before deciding that he wanted to put a family ahead of his career and left. But things on Civvy Street weren’t easy, and he job-hopped until one day, as he was cleaning a bus shelter for a services company, a driver suggested he start a bus driving career. 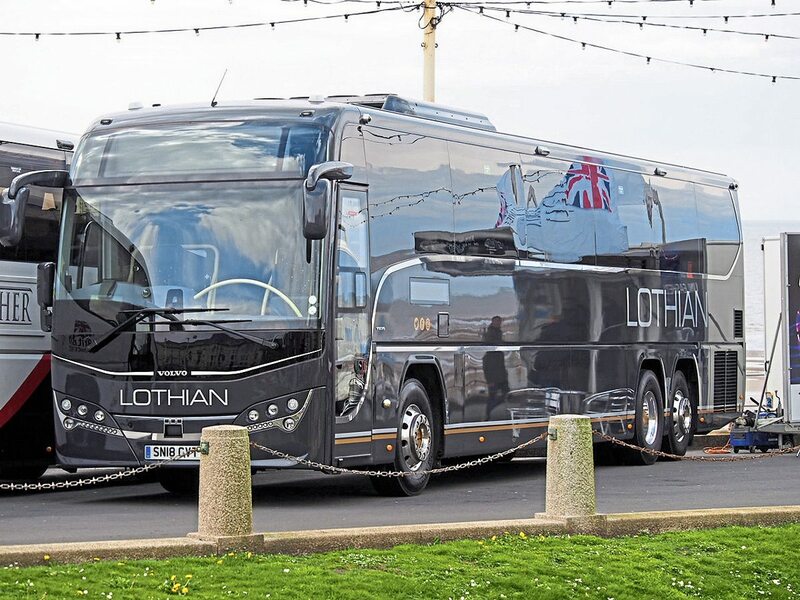 That was in 2010, and he never looked back, progressing to supervisor and to infrastructure management before Richard Hall, MD of the Lothian group, offered him the helm at Lothian Motorcoaches. ‘Work in progress’ would be a good sign to hang over the door at Motorcoaches. The team are under no illusions; this is the start: “We have to prove ourselves; to do a job,” says Willie. The new premises are a case in point, with only the office and rest rooms in any kind of shape when we visited, but evidence of groundworks and the smell of paint. The site first had to be surveyed for its sewerage and other utilities, and then planned. The main building needs some root-and-branch modifications to create vehicle entrances and in one section, raise the roof to double-deck height. The floor is already marked out for Premier Pits to arrive and install, well, a premier pit. There will be a bus wash, toilet drop, vehicle lifts by Stertil and staff parking right at the entrance, where an automatic gate has yet to arrive. Then there will be security cameras to install and much else besides. 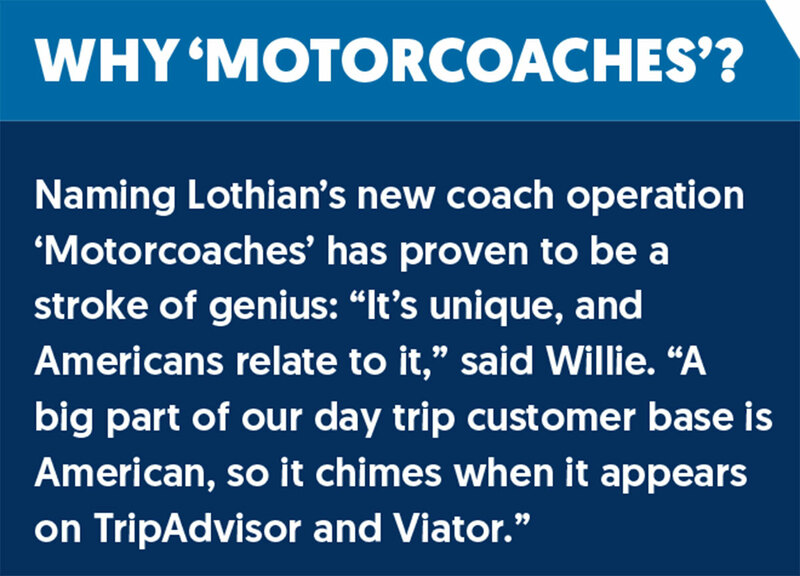 From the start, Motorcoaches has used Distinctive Systems’ Coach Manager software to manage the fleet: “We couldn’t operate without it,” says Willie. Until Easter, when the workshop will be good to go, engineering will be based at Lothian’s Longstone depot. There may be a long way to go, but Willie says they’ve already come a long way: “We’ve already had returning customers. We’re looking at the community around us for other opportunities. When we first started, we contacted community sports teams and youth teams. 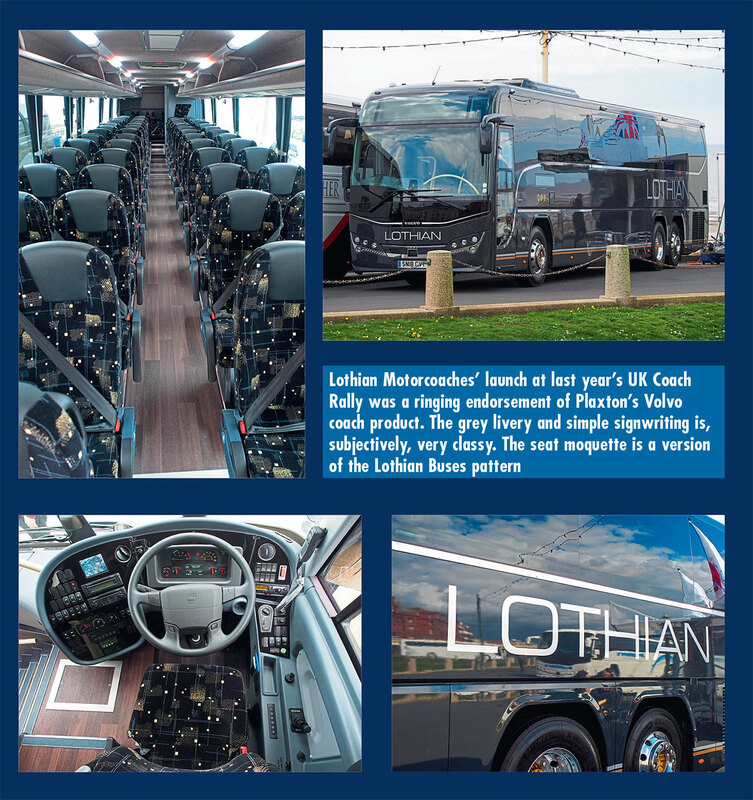 The Motorcoaches day tour programme is on the cusp of being released and will add to last season’s offering which included Loch Lomond, The Kelpies & Deanston Distillery; Castles, Palaces, Battlefields & the Home of Braveheart; St Andrews, V&A Museum (Dundee) and Kingsbarns Distillery; Rosslyn Chapel, the Scottish Borders & National Mining Museum, with more on the way. Although it may be thought that the digital world offers Motorcoaches the best opportunity for seamless sales, on Edinburgh’s streets where much of the marketing takes place, it’s not a panacea: “Leaflets and shops may seem a bit old-fashioned, but it seems tourists like the one-to-one contact; we can’t take away that human interaction.” That said, the website does offer direct on-line booking. It just seems that, once they’re in Edinburgh, tourists like the reassurance of a friendly voice and a paper ticket. Willie’s commitment to creating a ‘people’ company extends to recruitment, which will be at fever pitch as the new vehicles arrive and the Edinburgh tour season kicks into top gear. 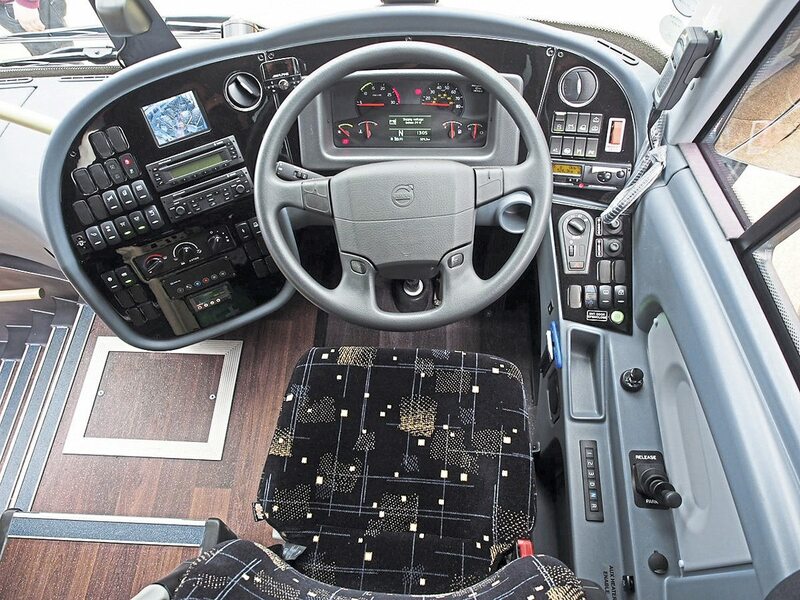 Drivers won’t be getting straight behind the wheel; first, they will all be taken through an induction process which will ensure they understand the Motorcoaches way of doing things, and ensure they work as a coherent team. In addition to in-house training, Motorcoaches is running annual external courses at GTG Training in Glasgow. Willie is also committed to self-improvement and gives as much time as he can afford to attending Confederation of Passenger Transport seminars, events and networking opportunities, which he says have reinforced his ideas and given him new ones: “These events really are massively useful,” he says. He came away from the recent CoachMarque conference brimful of new ideas, impressed as everyone was with the presentation by Snap founder Thomas Abelman explaining the principles of cloud-based Artificial Intelligence and its use of app-based passenger aggregation to build passenger transport services. The conference definitely planted the seed that may grow into Motorcoaches joining the Earned Recognition scheme run by DVSA. As Willie shows me around the Newbridge site – at this stage, not much more than some ashphalt, a steel building and a fence – he pauses to point out where the bus wash will be going. I know he can see it already, flushing city grime off a Panther. I have the strongest impression that he’s wishing it was already up and running. I also wonder if he ever thought, when he put down his rifle for the last time, that this was where his life would lead, but I know he’s itching for the next chapter to unfold.